for more information about our work please visit our individual sites at the above links! Our cassette Heavy Objects is now available from Marginal Frequency! 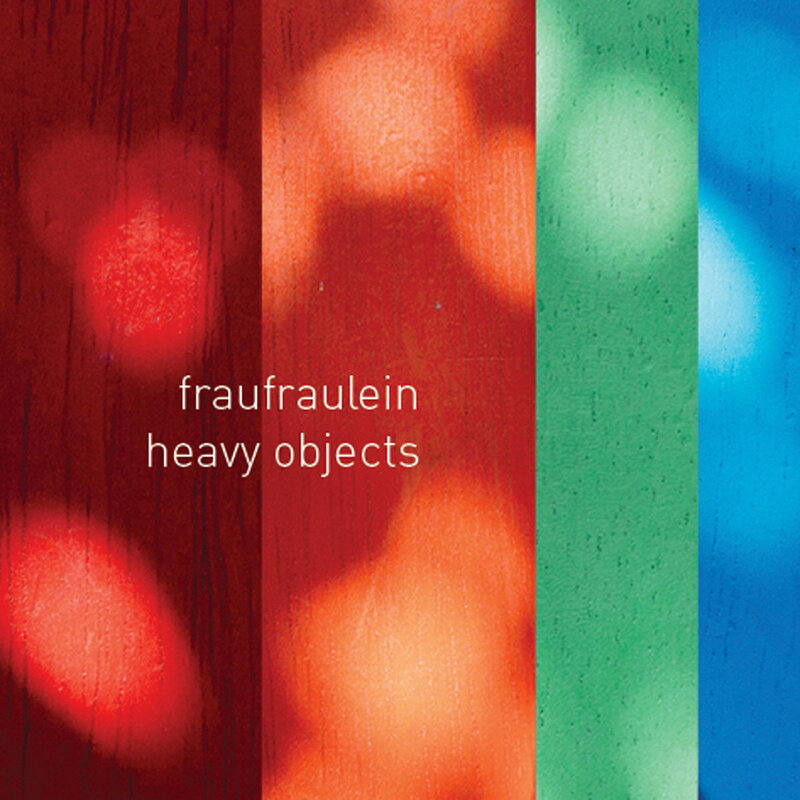 Brian Olewnick emerges to write about heavy objects over at Just Outside. Our CD Extinguishment is now available from Another Timbre. Dusted asked us to contribute to their Listed series: check it out here! I've got three upcoming releases from the UK's Another Timbre, all of which are guaranteed to broaden your timbre collection substantially. The first is Extinguishment from Billy Gomberg and Anne Guthrie, performing together as Fraufraulein. Guthrie, you might recall, just last year put out the excellent Codiaeum Variegatum, which found her combining extended french horn technique with assortments of field recordings. In Fraufraulein, Guthrie employs a similar technique and is complemented by Gomberg, who provides an array of electronics, additional field recordings, and extended technique on the bass guitar. I, your resident timbre-hocker, had the opportunity to see the duo perform together last summer, and I can confirm that it's a lovely combination. Yeezus Walk With Me: "Fraufraulein is the duo of Billy Gomberg and Anne Guthrie, who have each released records through Students of Decay and also record/perform as a trio with Richard Kamerman as Delicate Sen (it's also worth noting that Guthrie and Kamerman collaborated on the 2013 album Sinter for Erstwhile Records). All of their work is the kind you need to listen to in a quiet room, and this album explores tiny sounds from bass guitar (Gomberg), French horn (Guthrie), various other objects and percussion, far-way field recordings, and vocals that recall the soft style of Keiji Haino. Some moments on the album are more sparse but others are droning and filled with the kind of electronic noises that make your hair stand on end." Paul Kilbey at Music & Literature: "Three hypnotic pieces of between 11 and 16 minutes combine improvisations on bass guitar (Billy Gomberg) and French horn (Anne Guthrie) with electronics, recordings from their live shows, and field recordings. These are blended with great subtlety - it's barely ever clear where one element ends and another begins - and they add up to something gently mesmerizing, a soft wash of sound often reminiscent of what you might hear walking idly about in a quiet town. Two-thirds of the way into the first track, "convention of moss," some sort of choral folk music concert gradually comes into focus and then fades away amid the sound of heavy rain. Soft bleeps and the murmur of a crowd of people vaguely suggest a shopping center - to me, anyway. It is a tapestry, within which one element is the listener, eagerly finding imagined patterns, overinterpreting, even..."
Bill Meyer via Dusted: "...their collaboration confounds the rules of addition so that more seems like less. Even when they're the only ones making sounds on Extinguishment, they seem to be small parts of something larger." Lucas Schleicher at Brainwashed: "They blend field recordings, of rain and a patriotic Norwegian parade for example, with scrapyard detritus, pair foghorn drones with the bristly friction of surface noise, and balance the eerie ambience of humming wires against a distorted monastic chant, all while maintaining a delicate connection with those first embryonic moments. The way they achieve that consonance and balance - between the acoustic and electronic instruments and in the structures of the songs themselves - defines the album." Ed Howard: "This is subtle, often deliberately unassuming music." Brian Olewnick: "There's something about the structure of the three pieces--they feel very organic and unfolding, no clear framing but there's some underlying sensation of tensile strength; I can't figure it out, but I like it. 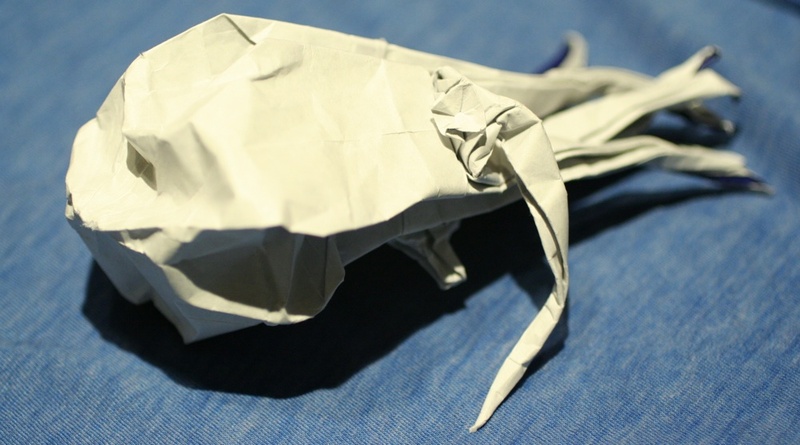 Exciting work, great to hear." 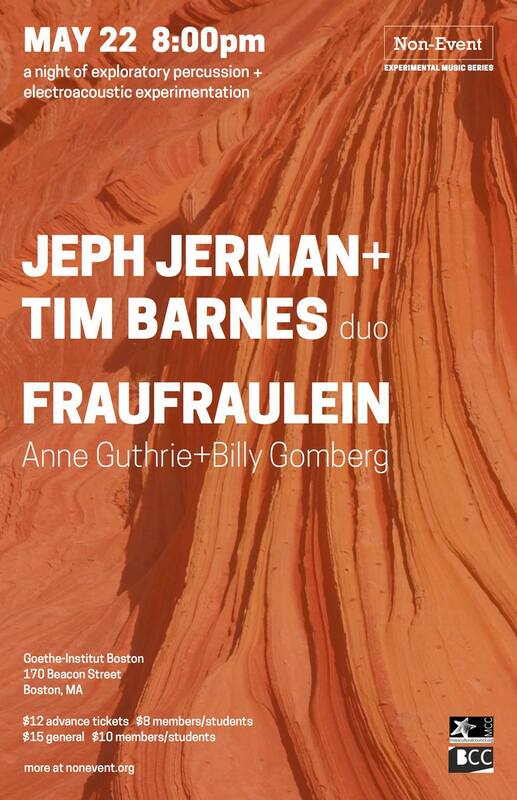 On May 22nd we will be playing in Boston at the Goethe Institut with Jeph Jerman/Tim Barnes duo! More info at nonevent.org.